The survival mechanisms of polar fish have led scientists at the University of Warwick to develop of a revolutionary approach to 'freeze' bacteria. 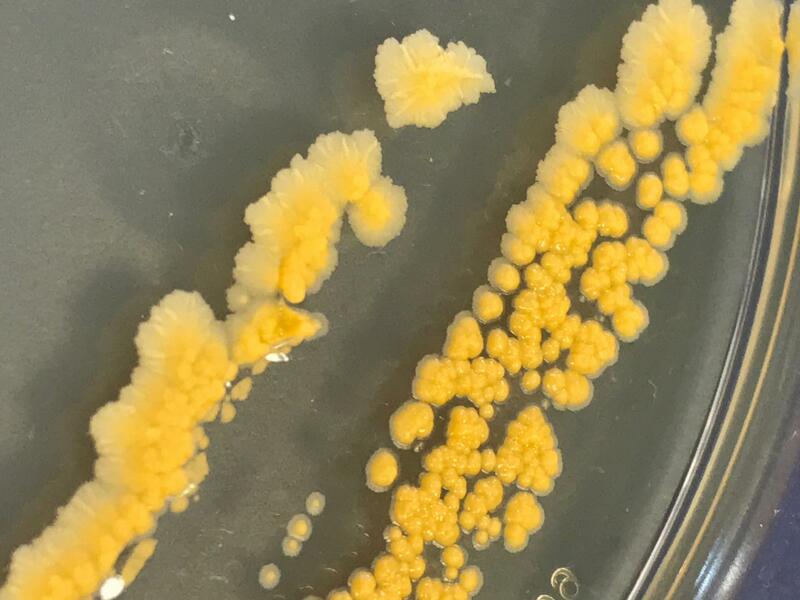 Researchers from the Department of Chemistry and Warwick Medical School have established a way to cryopreserve (or 'freeze') a broad range of bacteria using synthetic reproductions of the natural antifreeze proteins found in polar organisms. Bacteria are used in a vast range of processes including food technology (e.g. in yoghurt and probiotics), pharmaceutical manufacturing (e.g. insulin) and enzyme production (e.g. for washing powders) and they are routinely used in research labs to study infection and the fundamentals of living processes. "Bacteria underpin a vast amount of basic biosciences and health research, but their storage and transport is based on an old method. "Our bio-inspired solutions, which we have also used for mammalian cell storage, provide a new platform to hopefully improve the availability and quality of bacteria, but with an easy-to-use approach which does not involve researchers or industries significantly adjusting their laboratory procedures." Professor Gibson's work in this area has led to him being awarded 2018 ACS Biomacromolecules/Macromolecules Young Investigator Prize, which will be awarded at the 2018 ACS meeting in Boston, USA.